I will start by saying that this project was result of many days of trial and error. 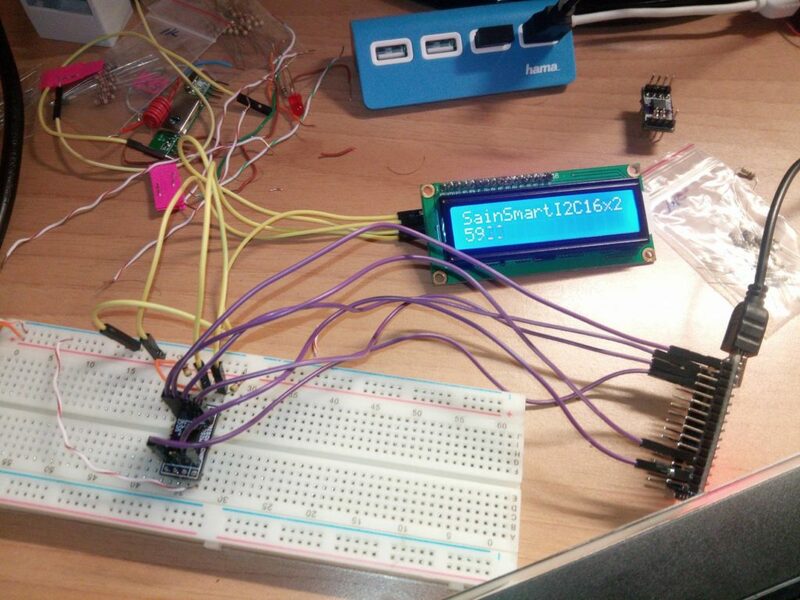 In general it is easy to connect an I2C adapter to an LCD and drive it with a micro-controller. But this was not the case for me! 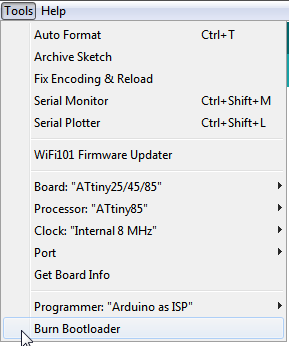 My I2C adapter was refusing to cooperate with any common library. The screen was either flickering or it was displaying white squares. 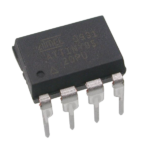 Many Chinese I2C adapters have PCF8574T chip installed with the pins swapped. So my guess is that this lib is setting up the pins correctly. Other people told me that the pins are defined the same way as are in other libraries, so if anyone know exactly what is going on feel free to post it in comments. One of the main libraries that are out there is build by BroHogan and I will add a link here just as reference. This library didn’t work for me. At some point it came to me that I had a library that was working for this specific LCD with Arduino as my controller. So I start searching my computer for this code, and managed to make my LCD work with this one. Keep reading for the solution. 1.First connect the hardware together. 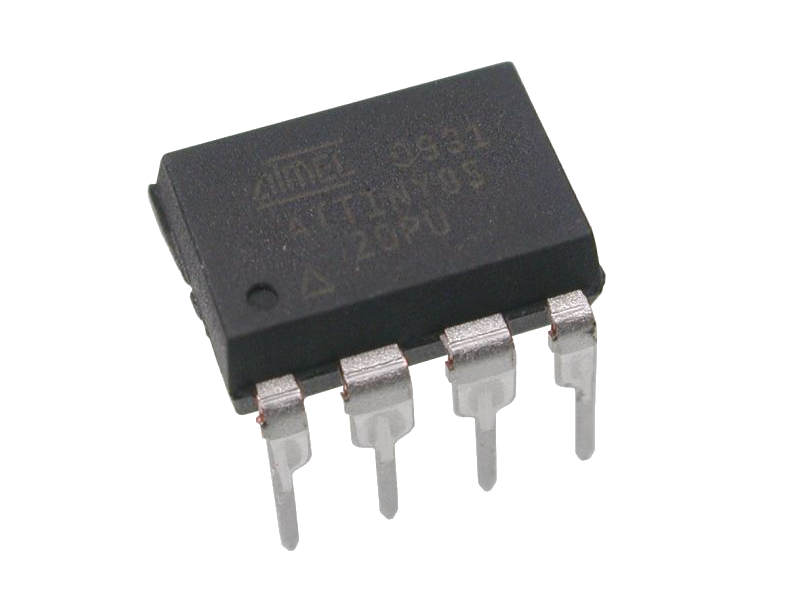 We are going to use TinyWireM library, so we have to use pin 5 for SDA and pin 7 for SCL of Attiny. 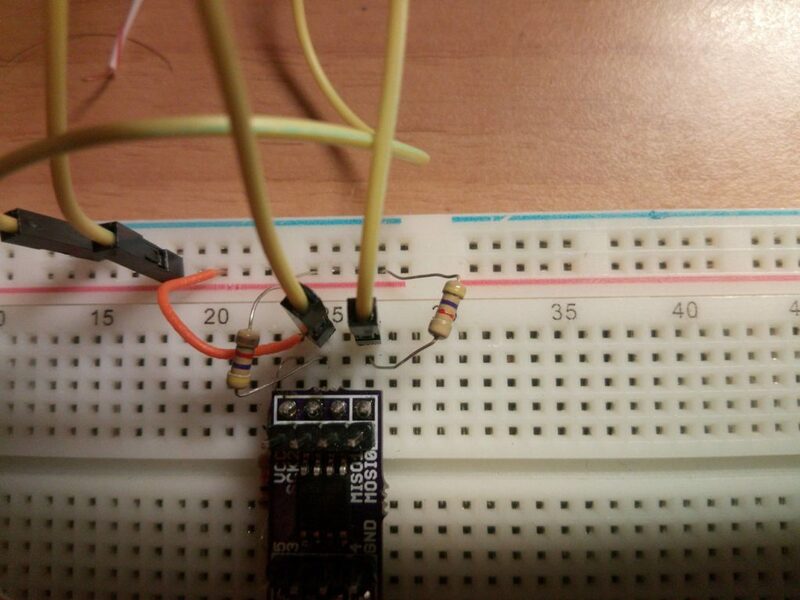 Note: to get the LCD’s address you must use an I2C scanner. I used this one: I2CScanner and find out that my address is 0x27. 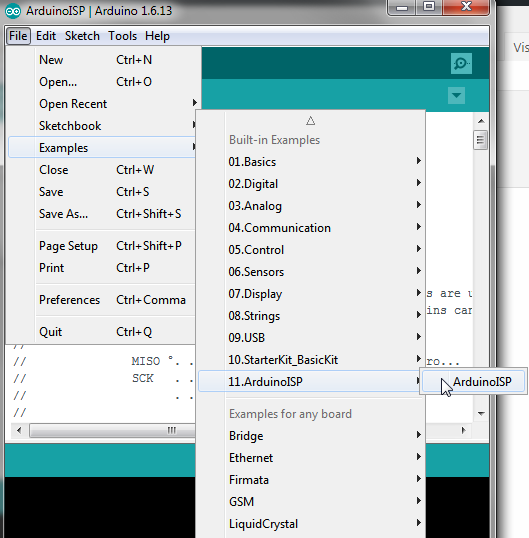 Note: Please make sure that there are no other LiquidCrystal libraries in this folder or under the path C:\Program Files (x86)\Arduino\libraries. Usually in program files there is a LiquidCrystal lib. Just delete it! 6. 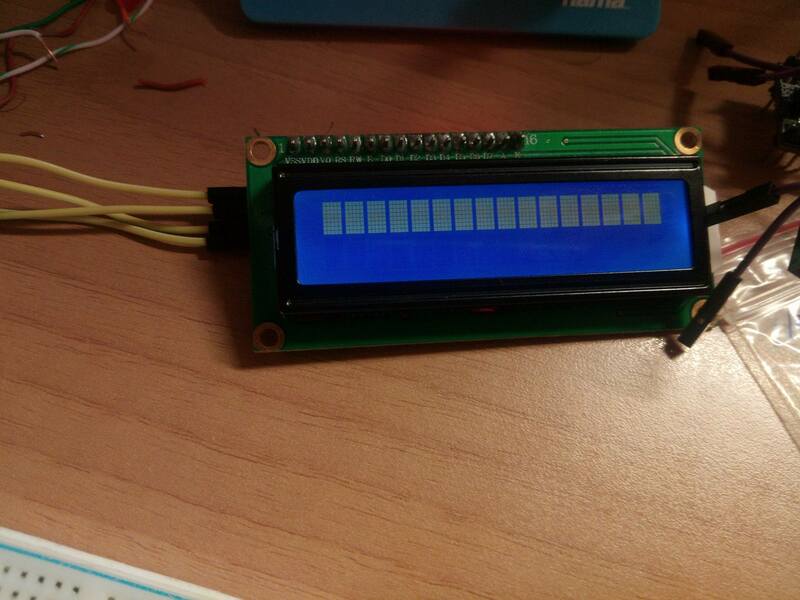 Upload the LCD code to Attiny. Make sure that you set the correct I2C address. Let me know if you experience any problems with the installation and I will try to guide you through it.